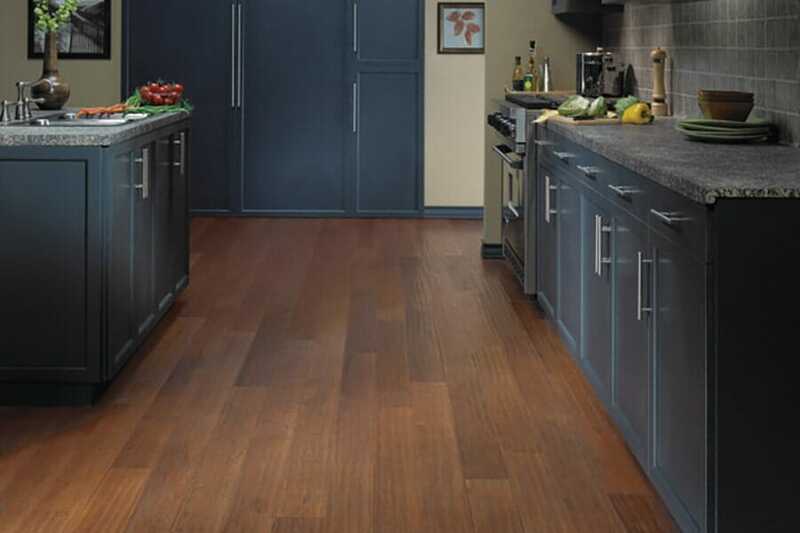 Homeowners in the Greater Atlanta Area that are looking for new custom flooring for their home rely on the best flooring contractors at Select Floors. 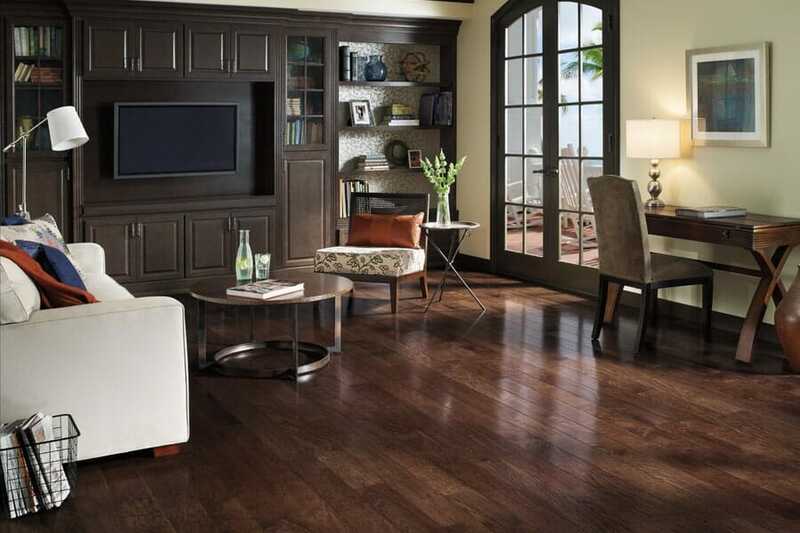 We are conveniently located in Marietta and offer professional flooring installation services for carpet, tile, hardwood and luxury vinyl flooring. 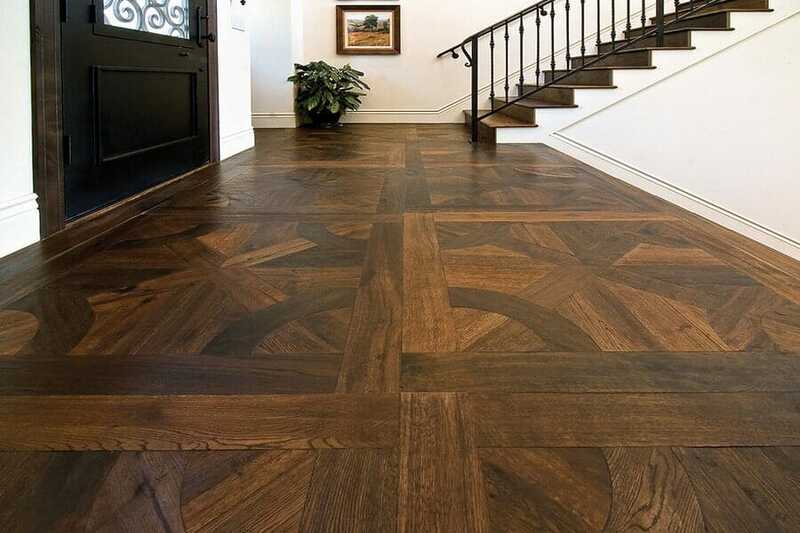 Come see us today at 1890 W Oak Parkway Marietta Georgia 30062 or schedule your free in home flooring consultation in Atlanta with us by calling 770-218-3462. 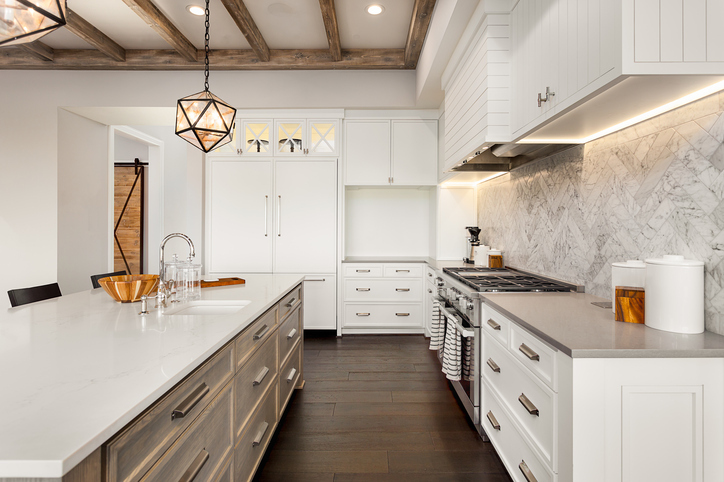 When it comes to finding the best new floors for your home, the process can be overwhelming without the right guidance and support. 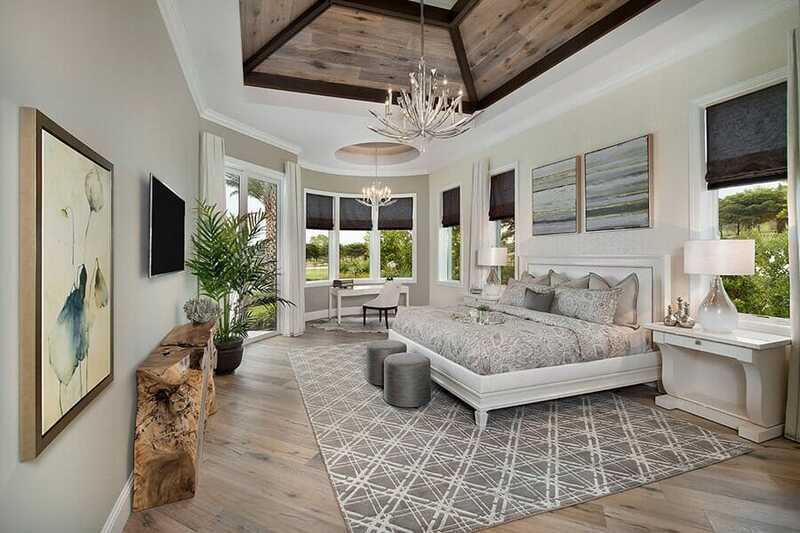 Fortunately, our expert flooring installation contractors have over 15 years of experience in the industry and can help you navigate the extensive collection that we have of custom flooring options for your home. Whether you are replacing existing carpet with new carpet or thinking of changing the type of flooring in your home all together, we will work with you throughout the process. 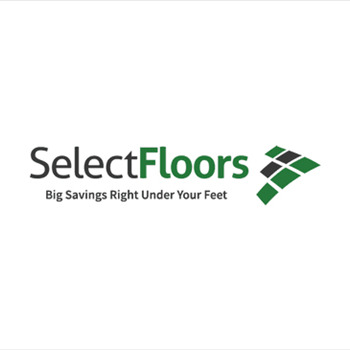 At Select Floors, we believe in doing things differently so that each of our customers has a positive and successful flooring experience. 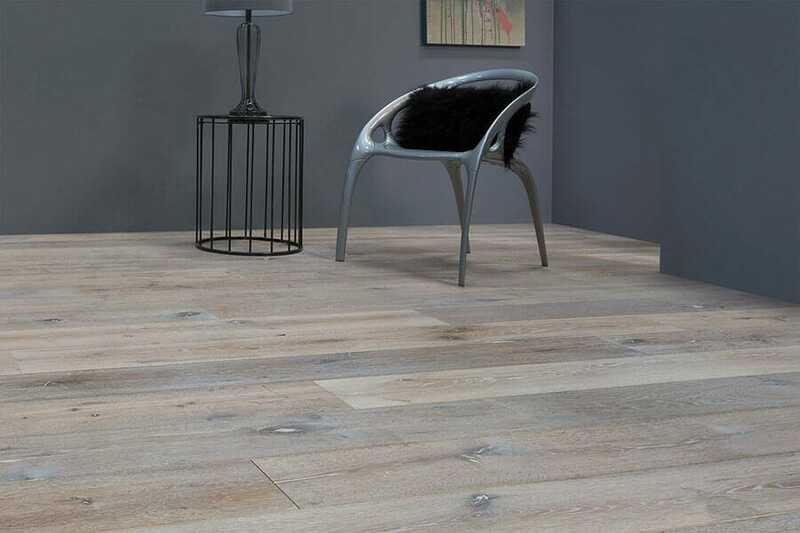 We provide each customer with a ‘boutique’ flooring consultation where we sit down with you, help you decide which flooring is best for your space, and work with you one on one throughout the entire flooring installation process. 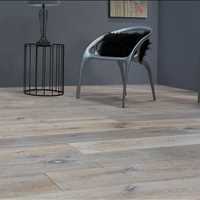 You don’t have to take on the challenge of replacing your floors alone, our contractors are here to help. 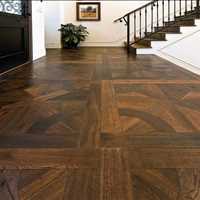 Call the best flooring company in Atlanta Select Floors to schedule your free in home flooring estimate. 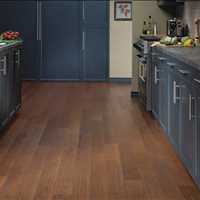 We look forward to working with you and helping you get the best new floors installed in your home. Discuss your needs with us today by calling 770-218-3462.